MWM NEWS BLOG: UC Quarterly : Utah Mosaic Mandalas. UC Quarterly : Utah Mosaic Mandalas. 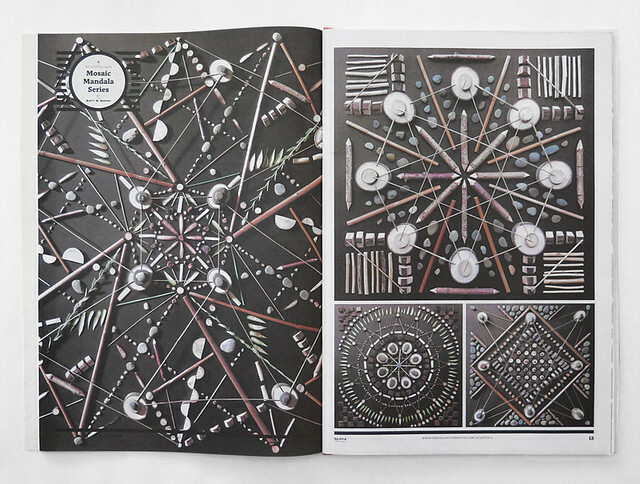 Thanks to my friends at Under Consideration for featuring my Utah Mosaic Mandala Series from last Summer's artist residency at Summit in the new issue of UC Quarterly.